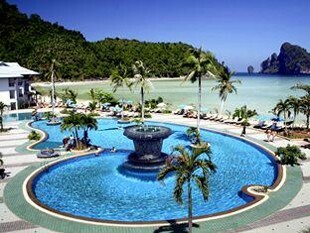 This giant complex is probably the best location in Phi Phi, straddling the bustling village and beaches bathed in a turquoise sea. 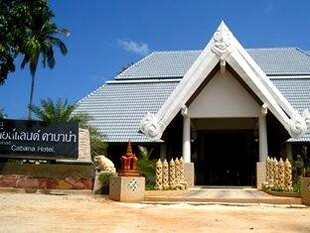 This hotel is the only 4 star hotel Tonsai Village. 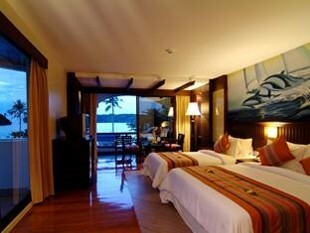 The hotel's rooms have amazing views over the bay. 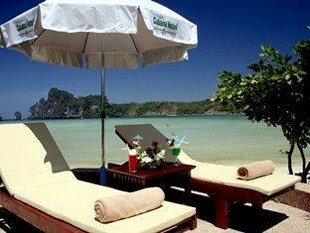 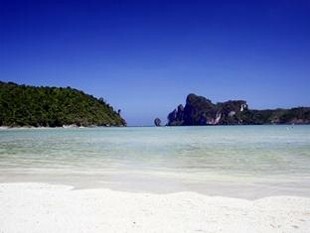 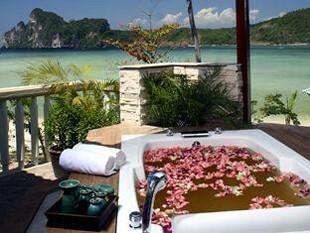 A short walk from the pier, the hotel is ideally located to enjoy Phi Phi nightlife. 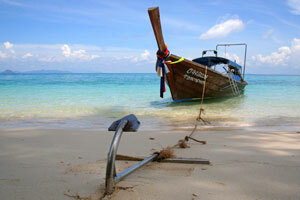 Guests can also enjoy direct access to the sea, Ton Sai beach is only few meters from the large pool. 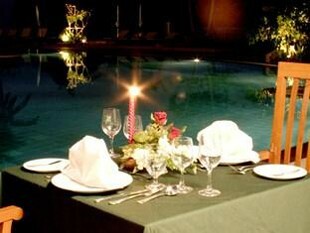 Hearty breakfast, hot and cold buffet.